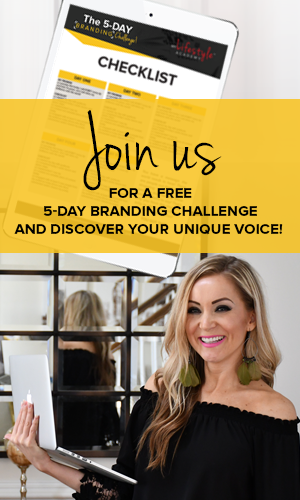 Do you feel like you’re giving it your all — you’re hustling, you’re putting yourself out there, you’re connecting with people, but… your results don’t seem to reflect any of that. What more could you do?! I’ve got 2 words for you: money mindset! The right mindset can set you off on the path to success in a matter of months! That’s why I sat down with the brilliant Tatiana Arias to get the latest scoop! Join me for this A-mazing interview in which she relieves how to change your money mindset in 3 simple steps! Let’s not waste any more time and jump right into it! Tatiana is a genius! No, I’m not exaggerating. This incredible woman managed to get herself out of a $70,000 debt within 2 years and to make her first million less than 2 years after that. And she recently became the first Spanish female to do a million-dollar product launch! Ready to up your money mindset? Let’s do this! Did you know various studies show that we have about 90,000 thoughts running through our brains every single day? And most of them are negative! How crazy is that?! So in order to start your transformation, you need to become aware of what you think, say, and feel about money. How can you do that? By becoming aware of exactly how you think and feel about money! Here’s how it works. Write down any and all thoughts you have about money for 7 days straight. Literally, whatever passes through your mind, put it on a piece of paper. No judgment and no restrictions! At the end of the 7 days, go over what you’ve written, and analyze it. Do you see a pattern? Once you notice exactly how you think of money, you’ll start identifying what needs to change! Now that you know what your attitude towards money is, you need to decide what you want it to actually transform into! Because whatever you think about, you bring about. 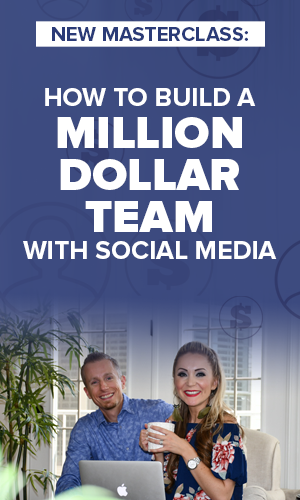 If you want to earn a million dollars in 1 year, but you think that “Money is the root of all evil”, your goal is simply never going to manifest! That’s why you need to decide for yourself what you want your new belief to be. For example, it can be something like, “Money comes easily to me, and I’m living the life of my dreams”. But remember: you have to write it down because that way you’re talking to your higher self! There’s no typo. Afformations are different from affirmations. 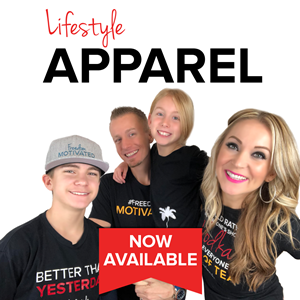 They were developed by Noah St. John and are the fastest and most effective way to transform your mindset and see the results manifest. Afformations work so well because they “speak” the language of the brain. And how does the brain “talk”? In questions! Let’s face it — changing your mindset takes time. After all, you’ve spent years, if not decades, thinking about money in a certain way. So don’t beat yourself up if your money mindset doesn’t transform overnight. The important thing is to be consistent! Practice your afformations twice a day (morning and night), every day. And if you want to get the best results possible, practice gratitude. It can be as simple as saying “Thank you” before you begin. And that’s it! That’s how you can easily shift your money mindset and create abundance! Are you going to #OBEY? Let me know in the comments below! And if you found value in this training, feel free to share it with your friends! They’ll love you extra! PS: If We Had to Identify the ONE Thing That’s Helped Us More Than Anything Else, It’s This. 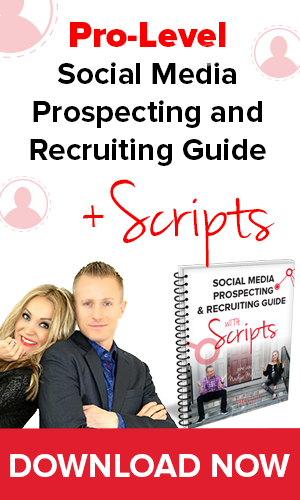 It’s Literally Our Secret Weapon and We’ll Show You Exactly How to Model it Inside Our Pro-Social Media Prospecting and Recruiting Guide. Click Here to Download It Now! 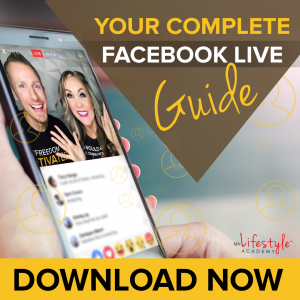 If you enjoyed the video How to Change Your Money Mindset in 3 Simple Steps with Tatiana Arias, be sure to like, share or comment below!